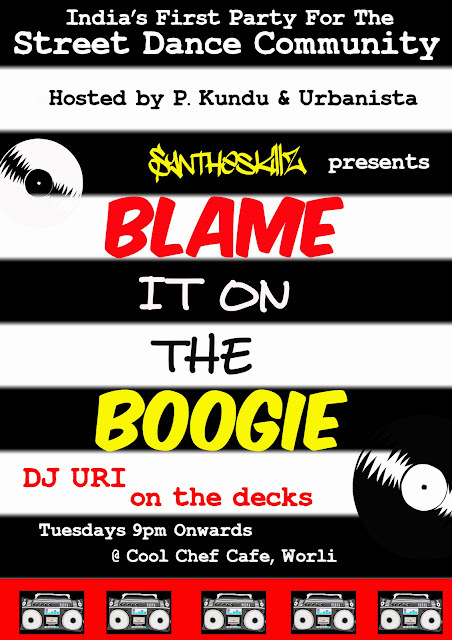 PriyaGoDance: OUR NEW PARTY - "Blame it on the Boogie" brought to you by Syntheskillz. OUR NEW PARTY - "Blame it on the Boogie" brought to you by Syntheskillz. BEEN AWHILE - MUCH NEEDED UPDATE.